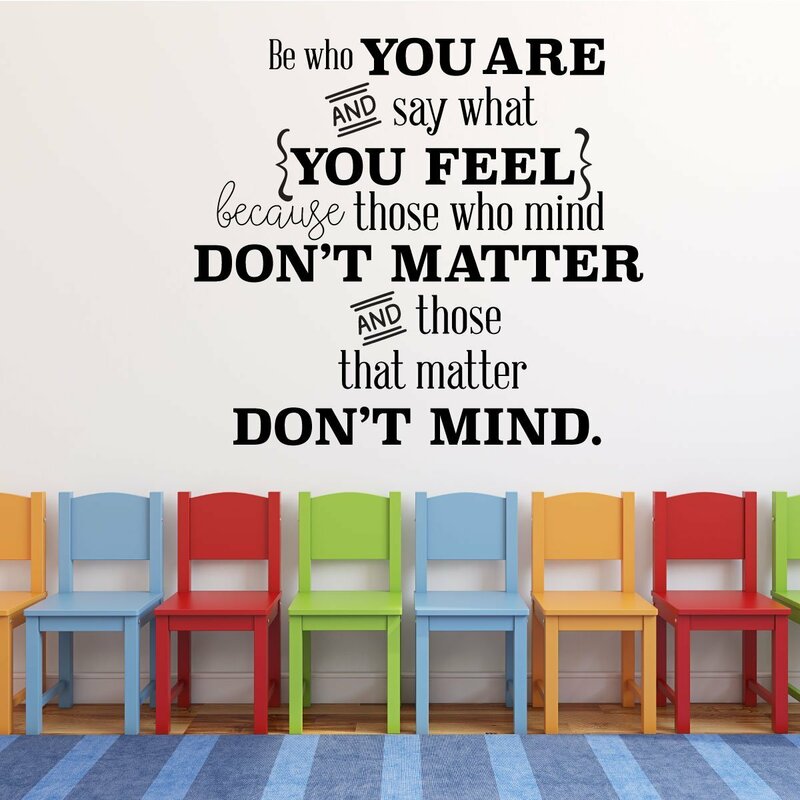 If you want an inspiring quote to put up in your classroom, library, or home, this is the perfect decal for you! 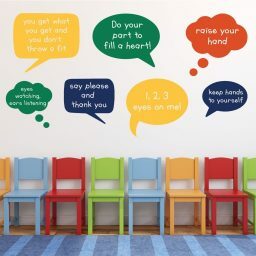 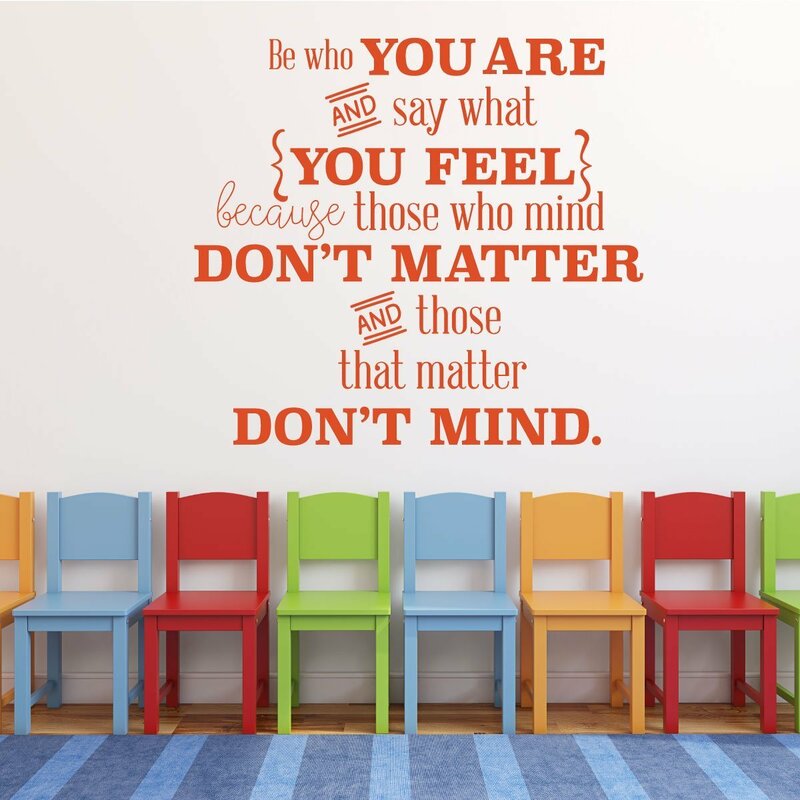 This saying, originally from Dr. Seuss, has been much-quoted throughout the years, and now we present it to you in a fun decal design in playful fonts. Select the best size and color to make it perfect for your space and watch the confidence of everyone around you start to grow! If you are looking for the perfect way to inspire, motivate, or teach confidence and a strong sense of self to children or teenagers (and actually everyone else, too! 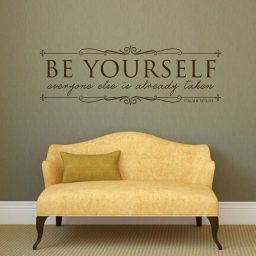 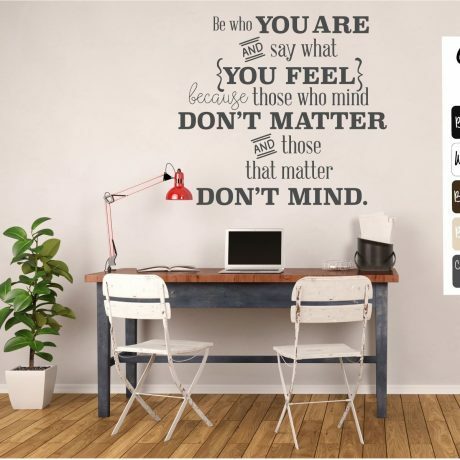 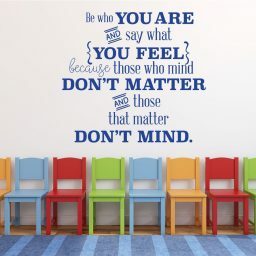 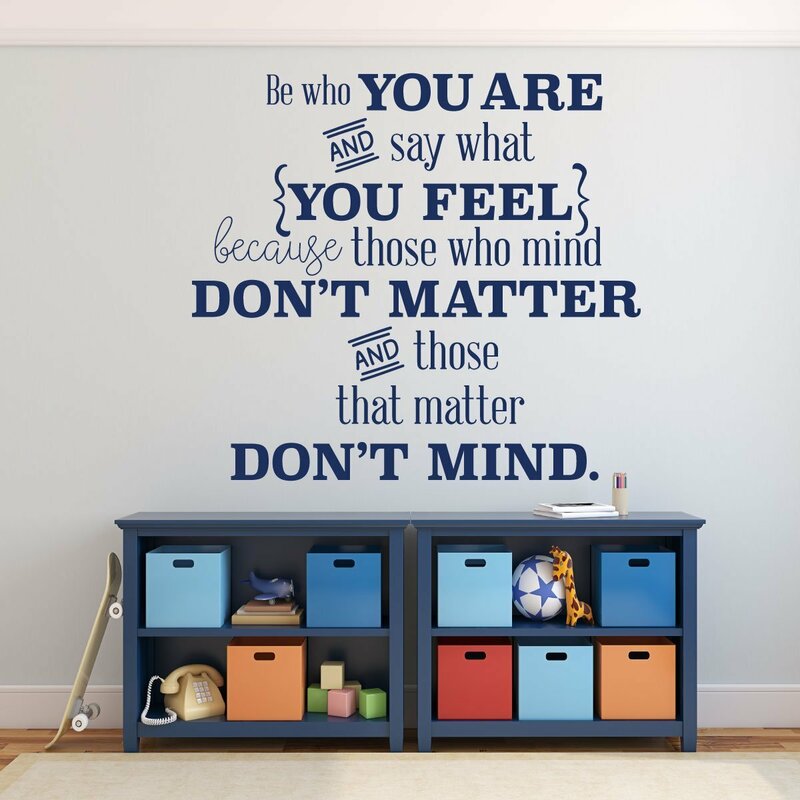 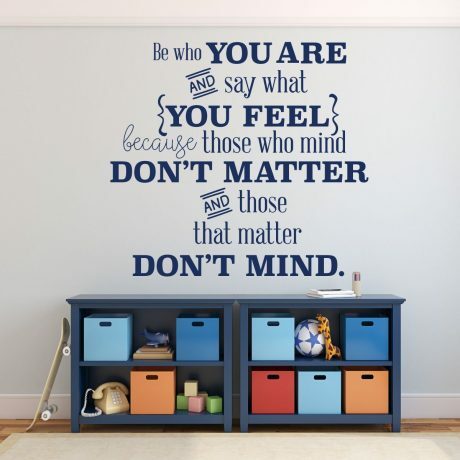 ), this is a great “be who you are” vinyl decal to put on your wall! 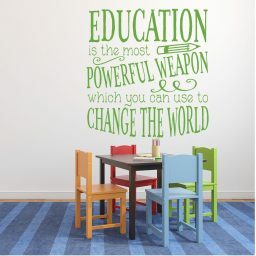 Those who pass thorough your classroom, home, or library can read this inspiring message that stirs strength and confidence! 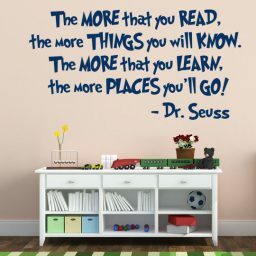 This beautiful quote, originally by Dr. Seuss, can now be used as an adorable decoration in your living, teaching, or work area. The attractive fonts inspire creativity and fun in anyone who sees it. 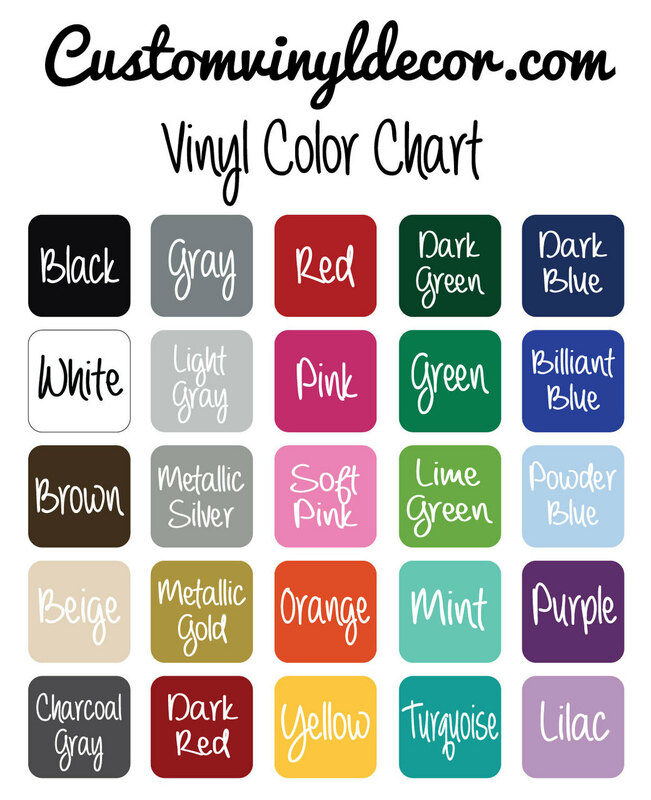 You can select the color and size that are perfect for your space, and simply follow the easy-to-read instructions that come with each order to perfectly apply it to your surface. 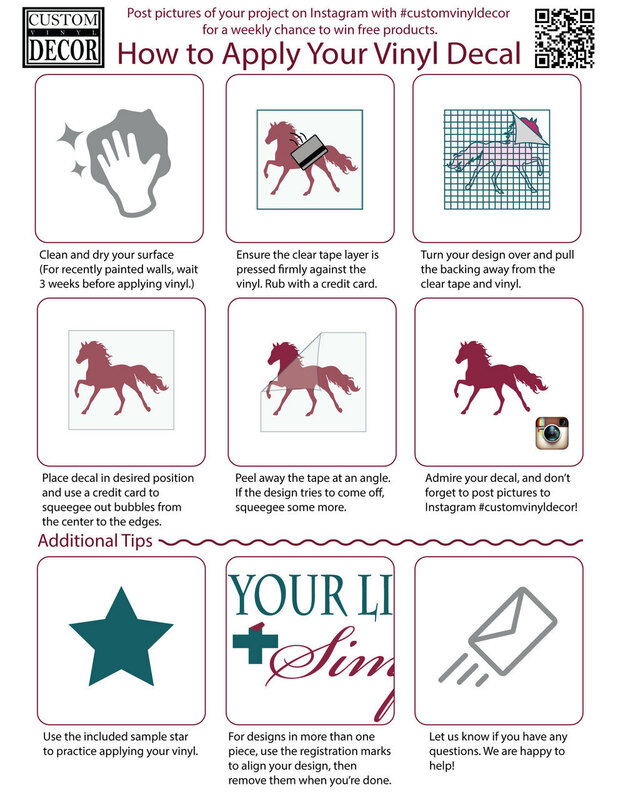 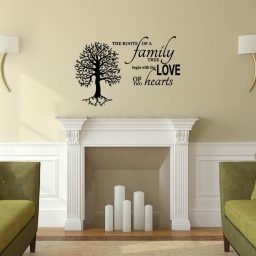 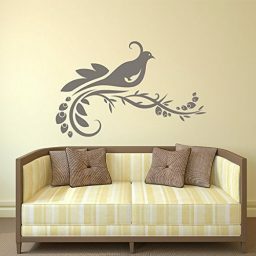 And, if you ever want to try a fresh look, you can easily remove the decal without damaging your walls. 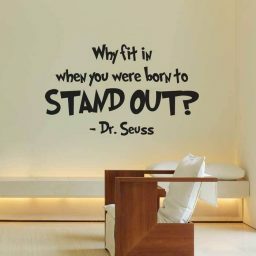 Be sure to check out our other Dr. Seuss designs!